Listen to Karl Schieneman, Director of Analytics and Review with JurInnov talk with Sanjay Bhandari a Partner at Ernst & Young, Trevor Horwitz a Director from Ernst & Young, and attorney Quentin Archer from Hogan Lovells in the UK regarding UK data privacy laws and data protection issues. In the past, we have learned a lot from shows featuring English attorneys, such as Chris Dale on search and retrieval techniques, among other shows. In a multinational world, litigation can often encompass data in other countries. 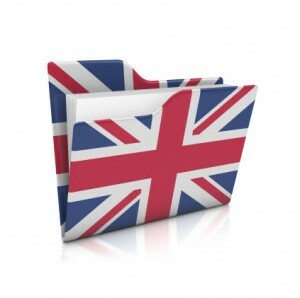 The UK privacy laws are different from the US so we thought we would do a show on this topic. This is an interesting and educational show.